‘Capablanca’s end came suddenly and, in a sense, dramatically. One feels that, had he had any choice in the matter, he would have selected just such an exit, unannounced, quick and without undue fuss. It happened one evening at the Manhattan Chess Club, which, next to his haunts among his own people, was as much of a chess home to him as any club anywhere in the world. It was just such another scene as was witnessed personally by the Bulletin’s publisher [Helms] at that club shortly before the Cuban’s death. During a brief conversation, the while he kept an eye on the game in progress, mention was made of the recent death of Walter Penn Shipley, Capablanca’s great admirer and one of his staunchest friends in the United States. Little did Capablanca dream that soon he would be joining that fine, old American in the Great Beyond! Ten days later, there was a similar scene, typical of the every-day life of the club, and on a Saturday evening. On his way home nearby, it was the Cuban’s wont to drop in. A session of “pot-chess” was in progress. Surrounding the two players were the happy kibitzers. At one edge, enjoying himself as much as any, sat Capablanca. He kept his criticisms to himself, but the smiles lighting up his features spoke volumes. And everyone understood. Casually the former world champion chatted with his friends – Messrs. Atlas, Kenton and Link. Suddenly there came a pause. 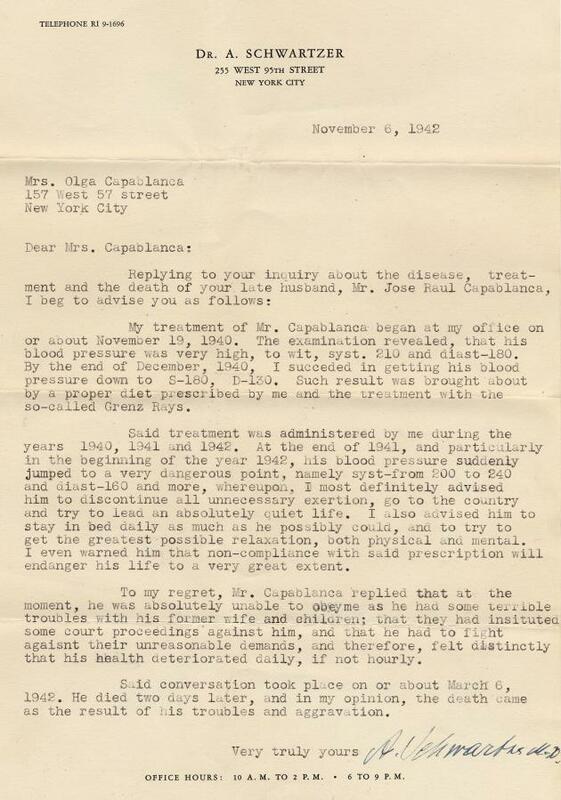 “Capa” was not himself. He asked aid to remove his coat. High blood pressure was taking its toll. The collapse came and Dr Moschcowitz sent him by ambulance to Mt Sinai Hospital. It had been Lasker’s last resting place. 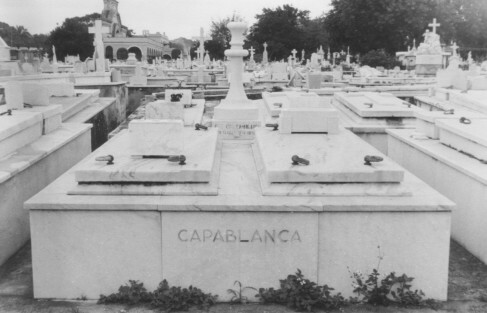 There, too, at 5 a.m., Sunday, Capablanca died. Another chess Colossus had gone to join the illustrious company of Morphy, Steinitz and Pillsbury. 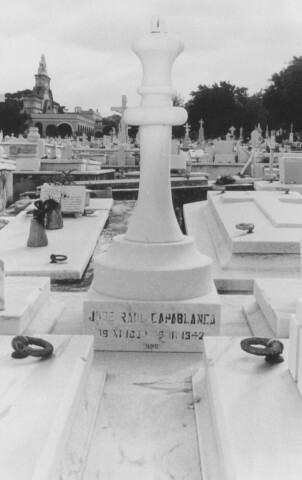 Above is part of what is probably the most detailed account of the circumstances of Capablanca’s death. 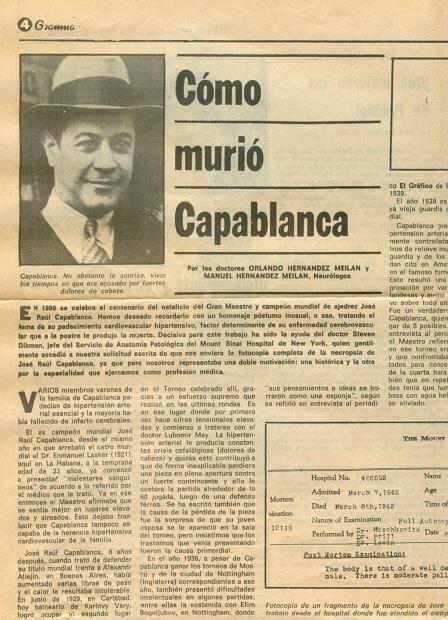 Published on page 4 of the Havana newspaper Granma (16 January 1988), it is an article entitled ‘How Capablanca Died’ by two neurologists, Orlando Hernández Meilán and Manuel Hernández Meilán. 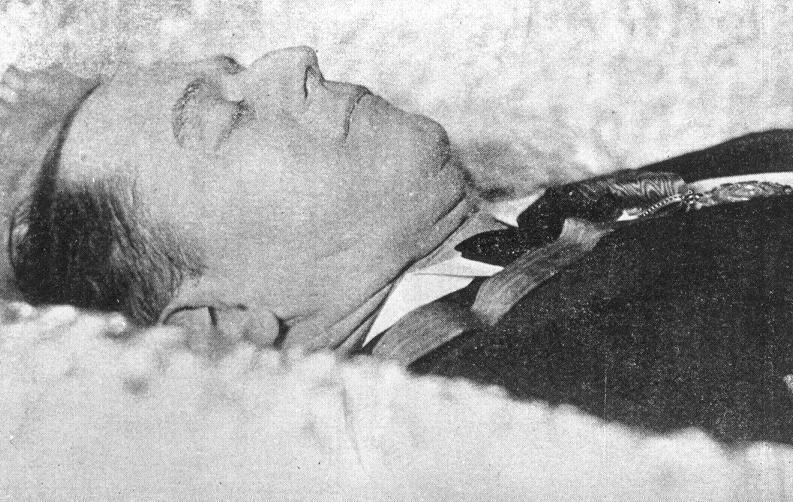 They reproduce part of the Mount Sinai Hospital autopsy (reference number 12119), completed at 10:46 on 8 March 1942, four hours 46 minutes after Capablanca’s stated time of death (which the article says, did not occur at 05:30, as commonly reported). Cause of death is given as a cerebral haemorrhage provoked by hypertension. 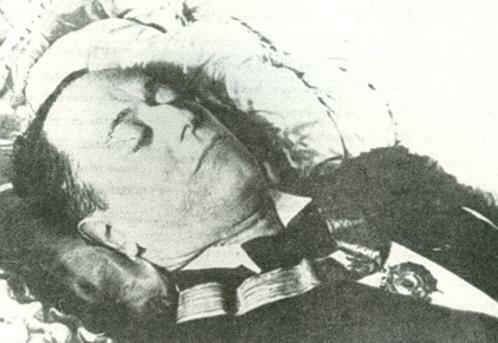 The Cuban newspaper Información (15 March 1942, pages 1 and 8) reported that Capablanca’s body had arrived in the port of Havana at three o’clock the previous afternoon. 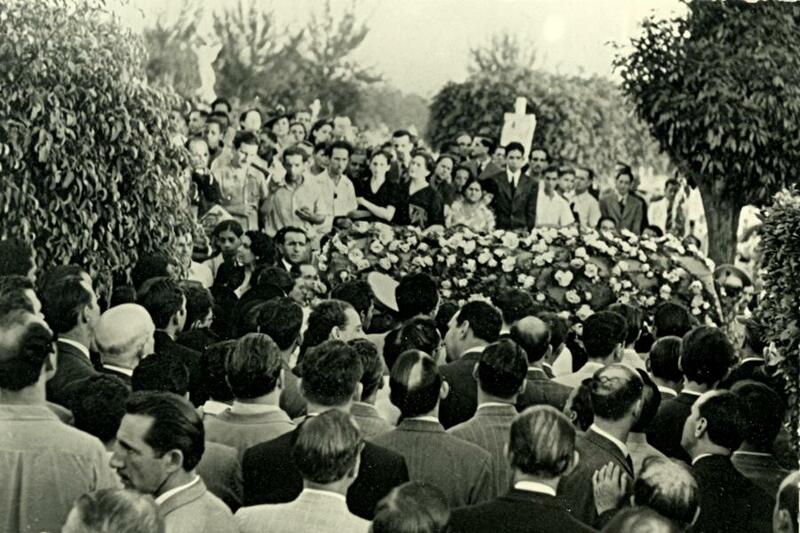 After a ceremony at the Capitolio Nacional attended by leading government figures, the cortège proceeded to the Necrópolis de Colón, where ‘thousands of people were waiting’. Note: the above article is an illustrated version of the account of Capablanca’s death on pages 305-306 of our monograph on the Cuban. ‘The information about Capablanca’s high blood pressure in chapters 17 and 18 and Appendix II of Miguel Sánchez’s new biography provides an opportunity to reconsider the view that his fatal stroke was caused by stress. Latest update: 31 August 2015.